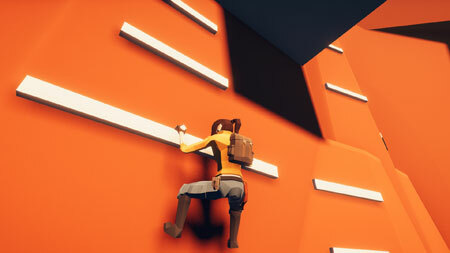 Minimal Raider is a 3D tomb-raider exploration game developed by hedgefield. Somewhere in the Great Desert, an ancient tomb awaits an eager adventurer. Watch out for the deadly traps and challenges that can be found throughout. Only a skilled adventurer will be able to make it out alive with the treasure. Gamepad support is available for the basic movement. This entry was posted in PC and tagged Minimal Raider Cheats, Minimal Raider Gameplay, Minimal Raider Guide, Minimal Raider Strategy, Minimal Raider Walkthrough by Marvin Tang. Bookmark the permalink.